Don’t wait until Valentines Day to tell someone special that you love them! 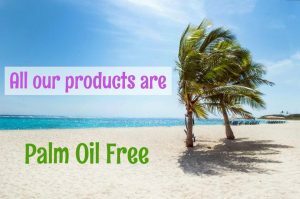 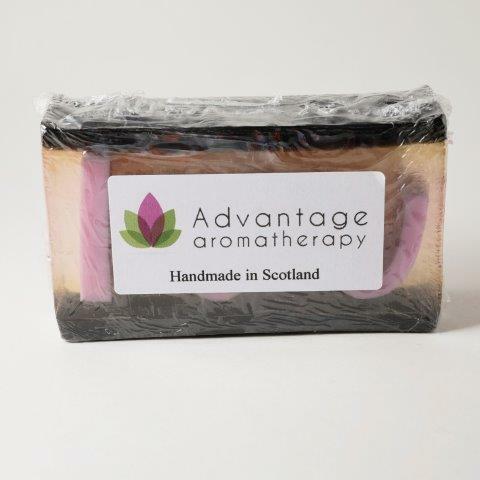 Made with an aphrodisiac blend of orange, ylang ylang & benzoin essential oils. 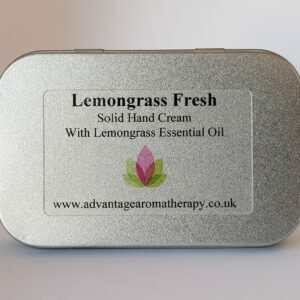 It is a sweet, sensuous and warm smelling and makes the perfect “Just because” gift. 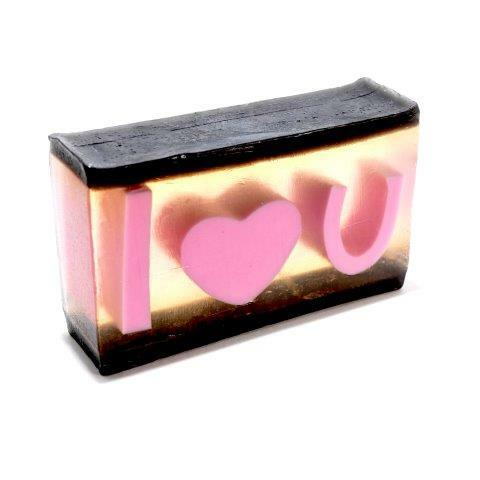 The letters in this bar read I (heart) U. 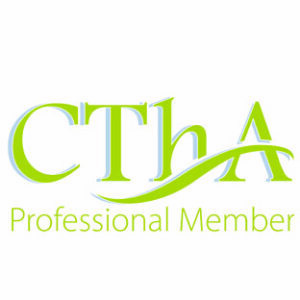 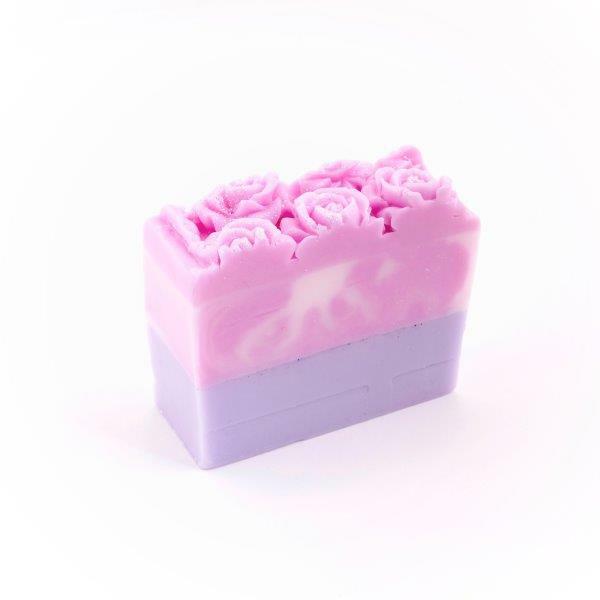 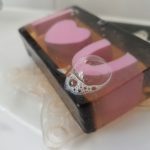 It is a soap bar that fits nicely in the hand and will look lovely on any sink. 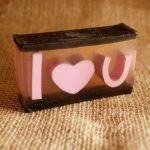 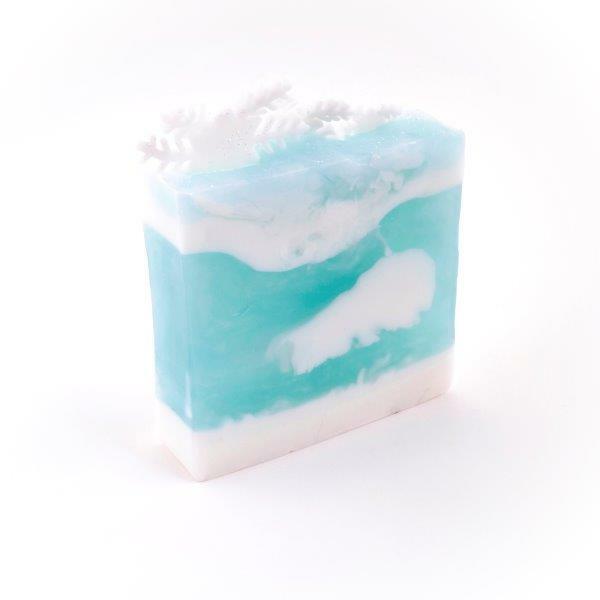 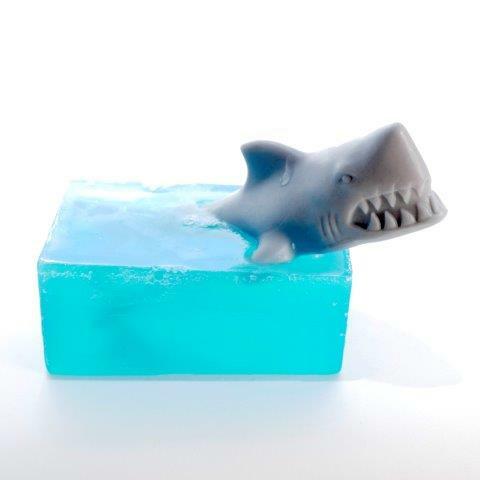 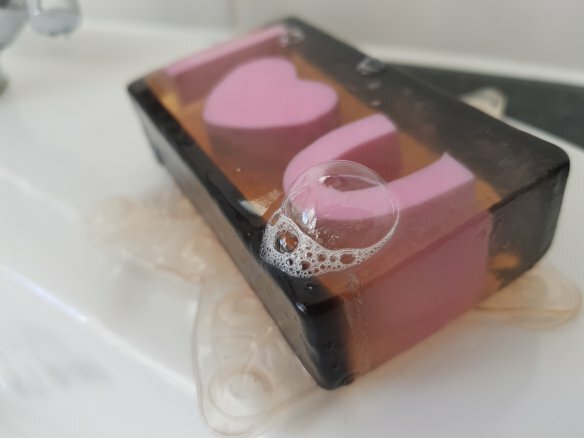 Tell someone you love them… buy them this unusual soap!